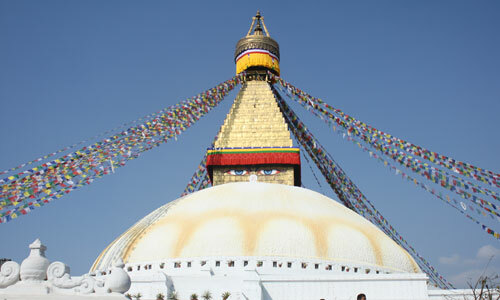 Tours De Nepal, Nepal Travelling : Central Media Pvt. 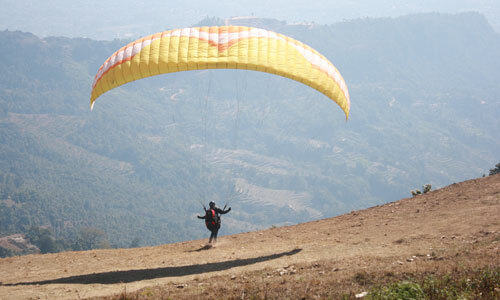 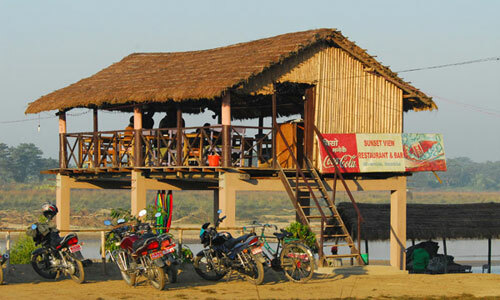 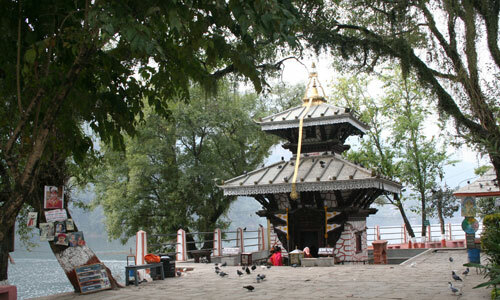 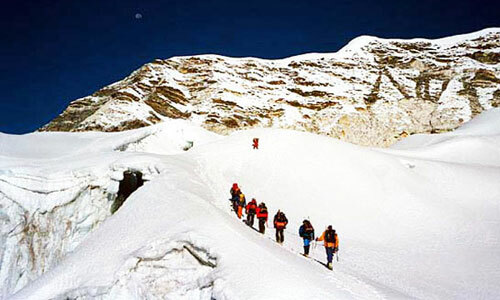 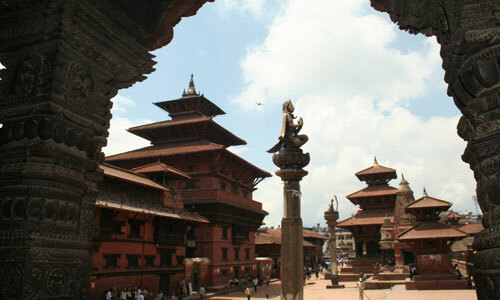 Ltd.
Nepal Tourism: Surrounded by the lofty heights of the Himalayas, Nepal is a land of eternal beauty and attraction. 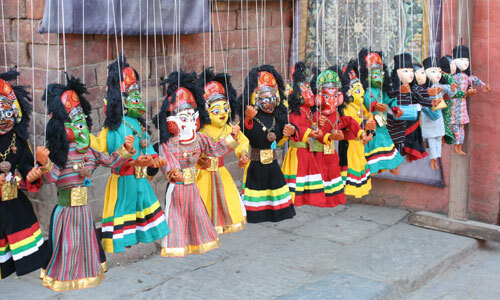 It's a land of colorful cultures, ancient history and people, picturesque scenery and some of the best walking on earth. 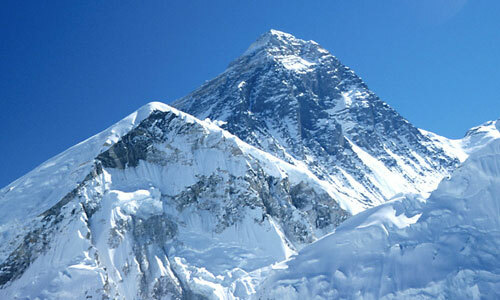 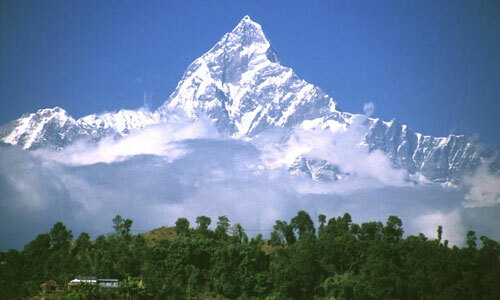 It is popularly known for the highest mountain peak of the world, Mount Everest which stands tall at 8848 metes. 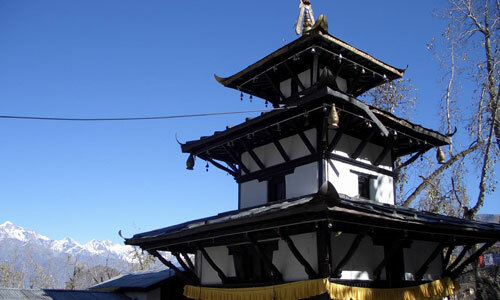 Nepal tourism informs about places to visit in Nepal, famous for the birthplace of Gautam Buddha who laid the foundation of Buddhism in the country. 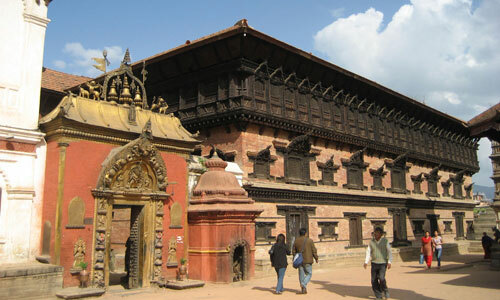 Come and explore Nepal having rich traditions of art, culture and heritage. 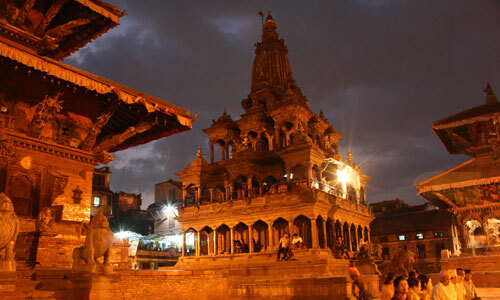 Kathmandu, the capital city of Nepal is a treasure house of ancient art and culture. 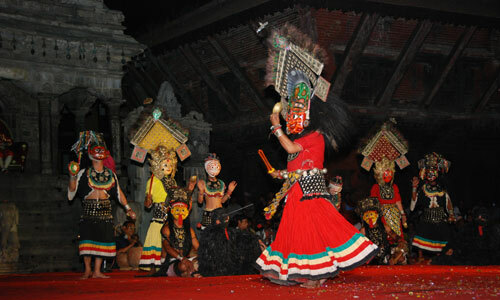 Recently Government of Nepal celebrated Nepal Tourism Year 2011, below we can find few information about Nepal Tourism Year 2011. 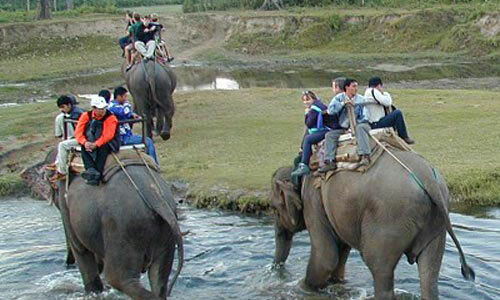 The concept of Nepal Tourism Year 2011 envisions harnessing these opportunities and strengths and bringing together the commitment of the government, expertise and experiences of the organizations like Nepal Tourism Board, aptitude and dynamism of the private sector and communities for further tourism development in the country. 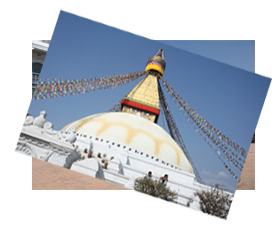 Representation and active participation from the major political parties, members of the Constitution Assembly and Right groups is always taken into prominence in order to make the campaign inclusive and participatory in modus operandi and effective in result. 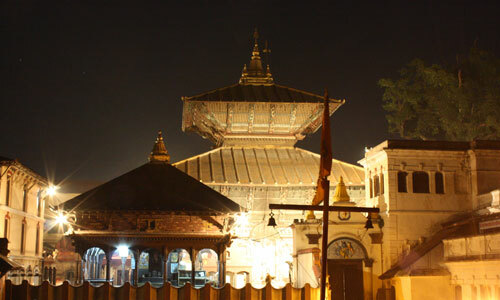 The campaign will also focus on mobilizing the networks of the Non-Resident Nepali's (NRN) communities, Nepalese diplomatic missions abroad, INGOs and NGOs, airlines and national and international media. 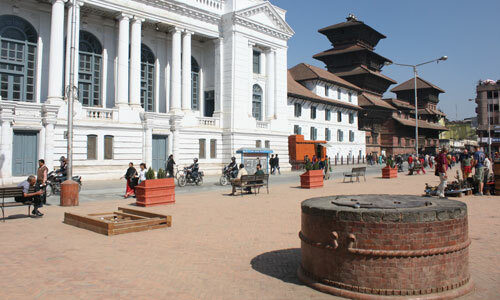 Similarly, friends and well-wishers of Nepal, tourism academicians and celebrities will be approached in order to highlight the campaign internally as well as internationally.